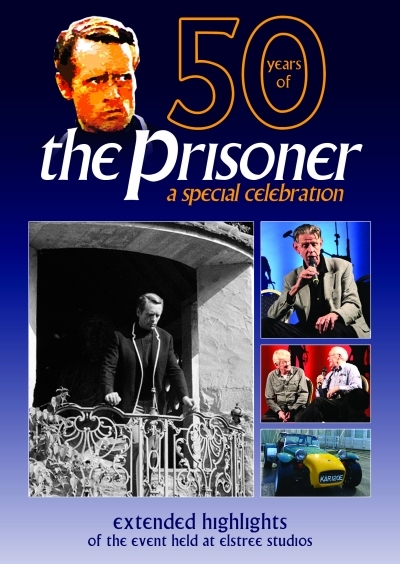 In January 2018, a special celebration of the 50th anniversary of the iconic The Prisoner TV series tok place at Elstree Studios. Click below to order, depending on your location. 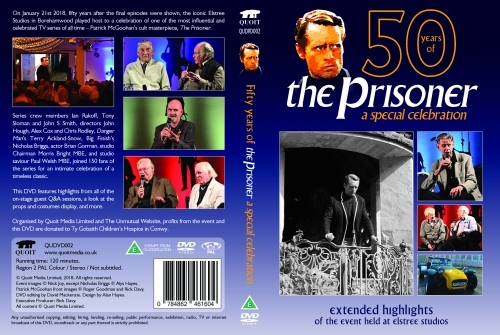 Please note: This item will not be dispatched until around 17th November 2018.